Sorry I missed Canada's birthday but I hope you had a good time. Congrats on the nice weather and good view of the fireworks show! Happy Canada Day! 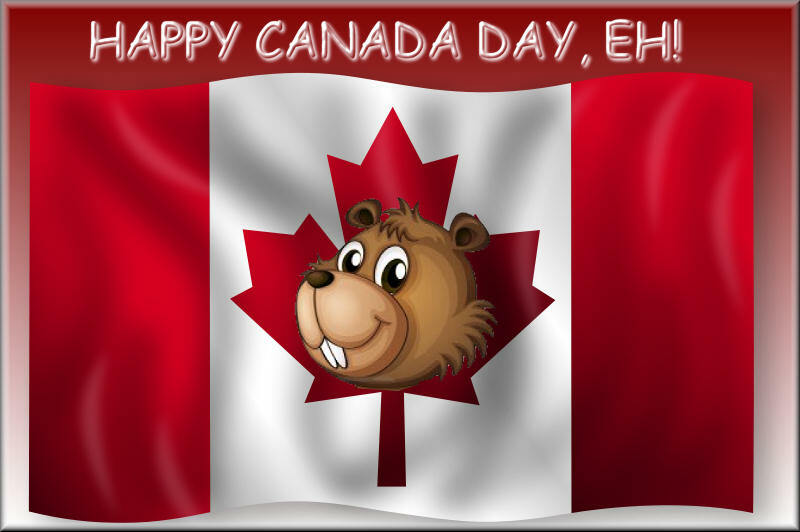 Subject: Re: Happy Canada Day, EH!